We are so excited with the arrival of the holiday season and can't wait to celebrate with you! 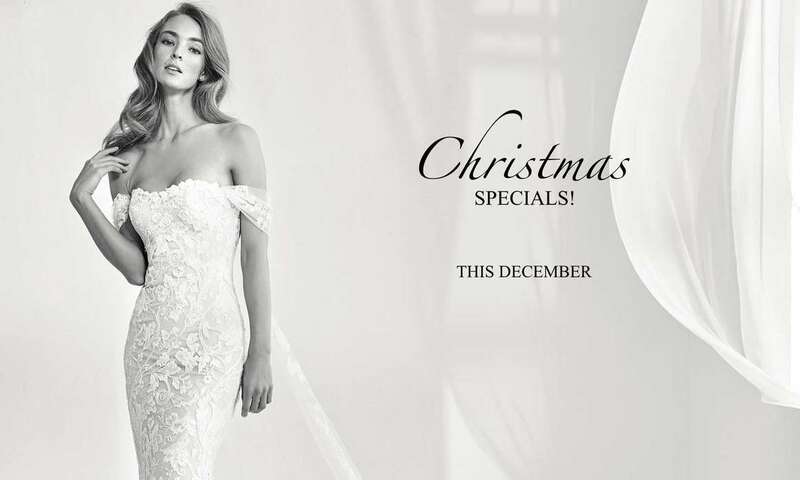 All throughout December, enjoy great savings when you shop for your dream wedding dress with us. Or, it could be a cocktail dress for the celebration or even bridal accessories! Stand a chance to walkaway with discount up to 40% with our lucky draw and get a free veil with wedding dress purchase! If you're looking for rental only, ask our bridal consultants today as we've got something for you too! Appointment only; +603 2141 6003 or book your slot here.